Tim Wendelboe from Oslo, Norway. The Nordic Roaster 2016 was held in Copenhagen during the Nordic Roaster Forum on the 27th – 29th of October. There were 9 participating roasters, all from Nordic countries. Each roaster had to submit two coffees for the competition. One of the coffees had to be a washed coffee of a Bourbon cultivar, selection or mutation, produced in Central America. The second coffee had to be produced in Colombia and had to be washed. All coffees had to be traceable to one farm or a cooperative. You can read the rules here. The coffees were cupped blind in two rounds by the 50+ attendees at the Nordic Roaster Forum . The attendees had to score the coffees based on the Cup of Excellence system from 0 to 100 points where 100 was the best score. All the scores given by the attendees for each coffee was added together and then averaged. 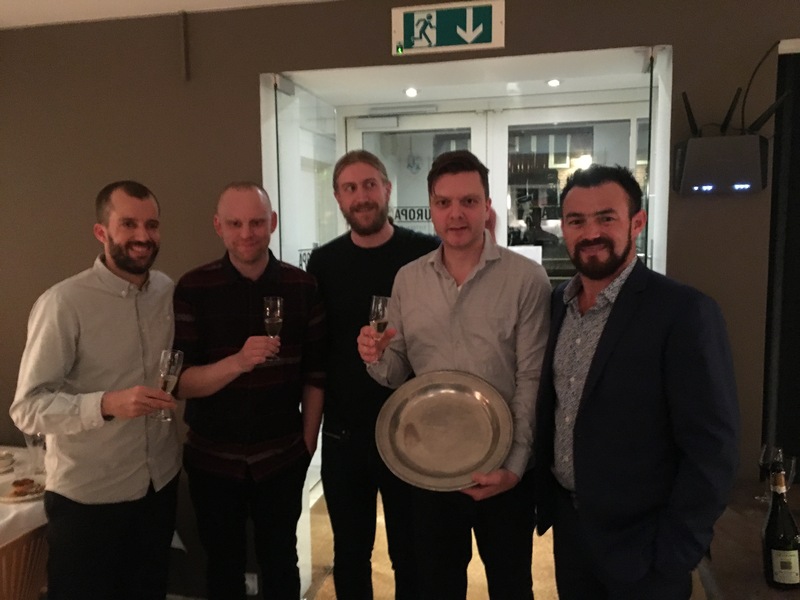 The average from the two rounds were added together and the roaster with the highest average score after the two cuppings won the 2015 Nordic Roaster Competition and earned the title 2016 Nordic Roaster. Below are the full results and the results from each round. When: 4th of October to 5th of October 2019. The organization behind the Nordic Barista Cup see it as its main purpose to be a part of creating this forum in which people can meet, bond and achieve further knowledge.